It all began when a group of passionate Australian beer enthusiasts teamed up over the shared love of hop-driven pale ale. 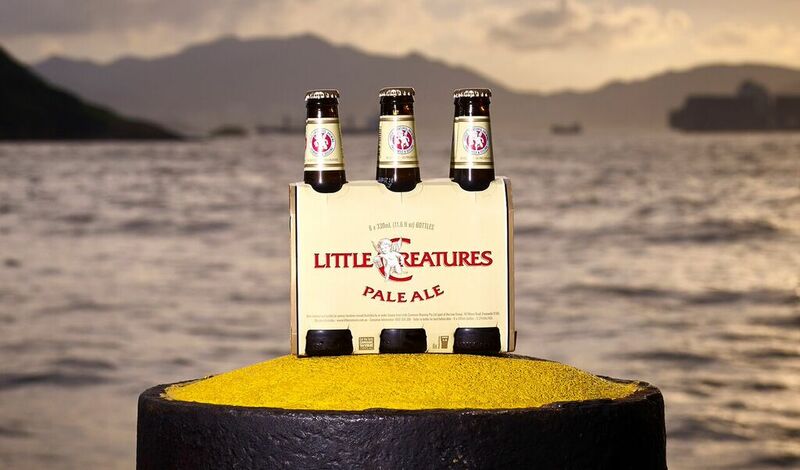 It was also their award-winning flagship beer - Little Creature Pale Ale, which has a distinctive aroma and flavour, that drove them to fame and success. 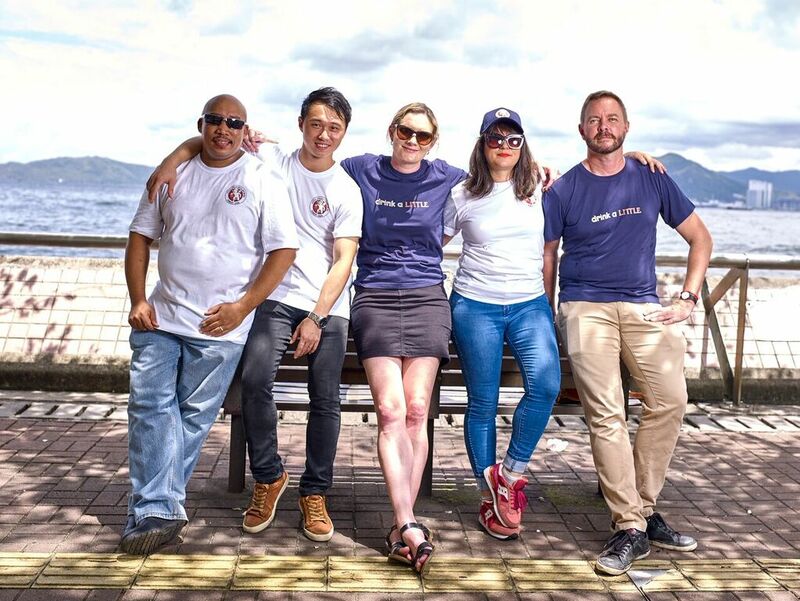 Having expanded to ten beers, a cider, and six locations throughout Australia, they have decided to share this passion, creativity and enthusiasm with Hong Kong beer lovers. Their massive space in Kennedy Town has been designed for comfort with many of the original features of the original factory space retained in an ode to the roots of the space. Diner-style booths line the front half of this gigantic restaurant with the brewing vats behind the bar, adding a cool aesthetic to the eatery. 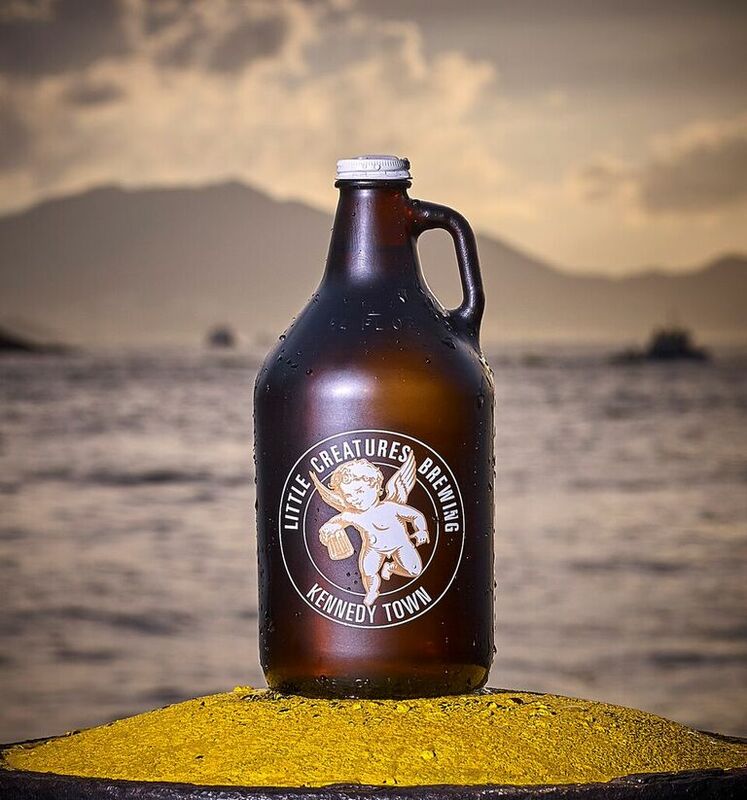 Unlike most breweries that are behind closed doors, Little Creatures acts as a social hub in the hectic life of Hong Kong people by offering a cultural and social experience for existing and new beer lovers. 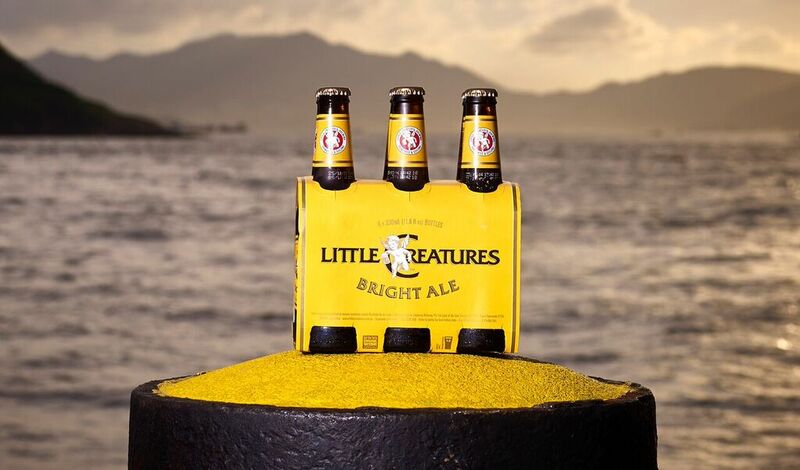 Little Creatures' beers are all designed by brewers who have an immense interest in hops and are frequently coming up with creative new flavours. Whole hop cones are also used that are sourced straight from countries like Australia, New Zealand and United States. The beers are also unpasteurised to ensure maximum flavour and natural freshness. 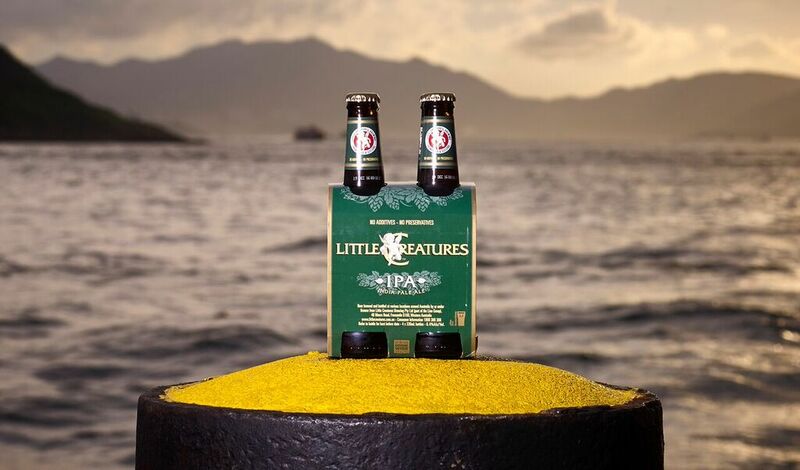 The IPA which is short for India Pale Ale has the most hops of any Little Creatures beer and tastes best when paired with strong spicy foods like curry, mild blue cheese and bold desserts. The Original Pilsner is made from 100% Pilsner malt and German Perle hops. It will pair well with seafood, salad, pork or any delicate food. There's also the Australian Bright Ale which has a fruity hop aroma and is slightly bitter for a crisper taste. Drink this beer with Asian dishes for optimal flavour impact. Lastly, the Rogers' Beer is an easy-drinking amber ale influenced by English Ales, and made with the help of Roger Bailey and Roger Bussel, two legends of Australian brewing. 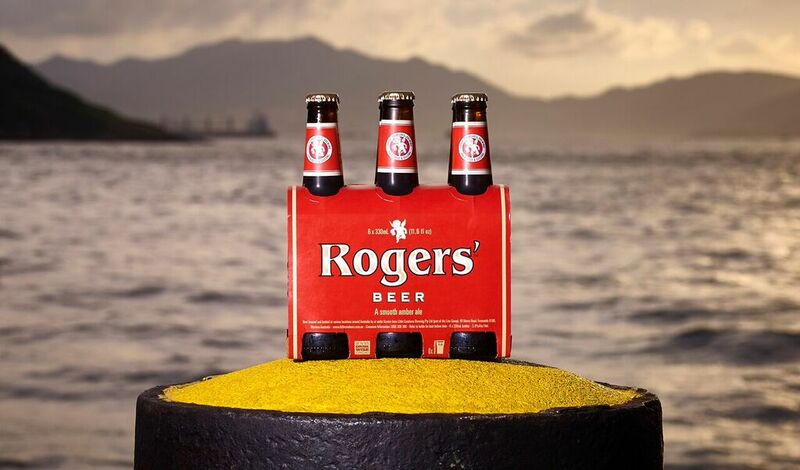 Rogers' Beer will tastes best alongside slow cooked casseroles and meats or goulash. 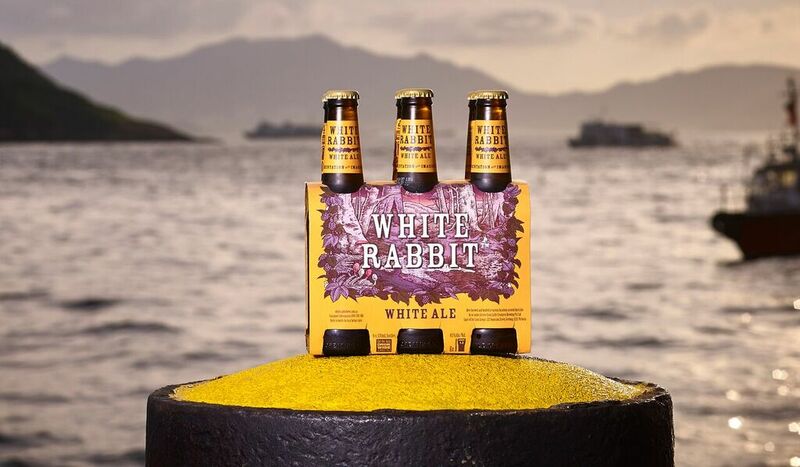 Aside from the five signature beers, beer enthusiasts can also try their other beer flavours such as the White Rabbit White Ale, House Brew and Beer from the Randell. You can also try their cider, Orchard Crush Cider. Or, if you can't make up your mind as to which one to try, you can opt for the beer tasting paddle for $100 that comes with a generous pour of six of their beers. 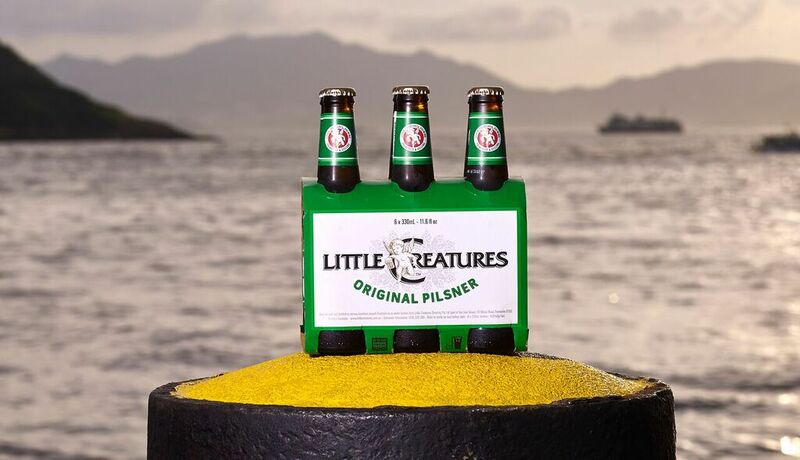 Little Creatures is not only a microbrewery, but also a family-friendly restaurant that offers modern fusion cuisine for breakfast, lunch, dinner, and snacks. Breakfast is served from Monday to Friday from 8am until late, serving dishes like grilled sourdough to breakfast pizza to croque madame. 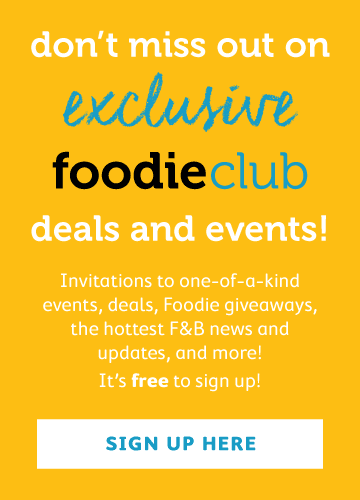 For lunch and dinner, there is a selection of dishes ranging from smash avocado bowl and crispy chicken to pork belly sandwich to serrano ham pizza to mushroom risotto with many of their dishes being vegetarian friendly.